Our first workshop of September was very much an experiment. Like most of our event ideas, this was born out of one of our member’s passion and determination to contribute to our cause. I have known Kelly for a long time. When we re-connected recently, we have discovered we share much of the same drive to empower, support and help women grow. 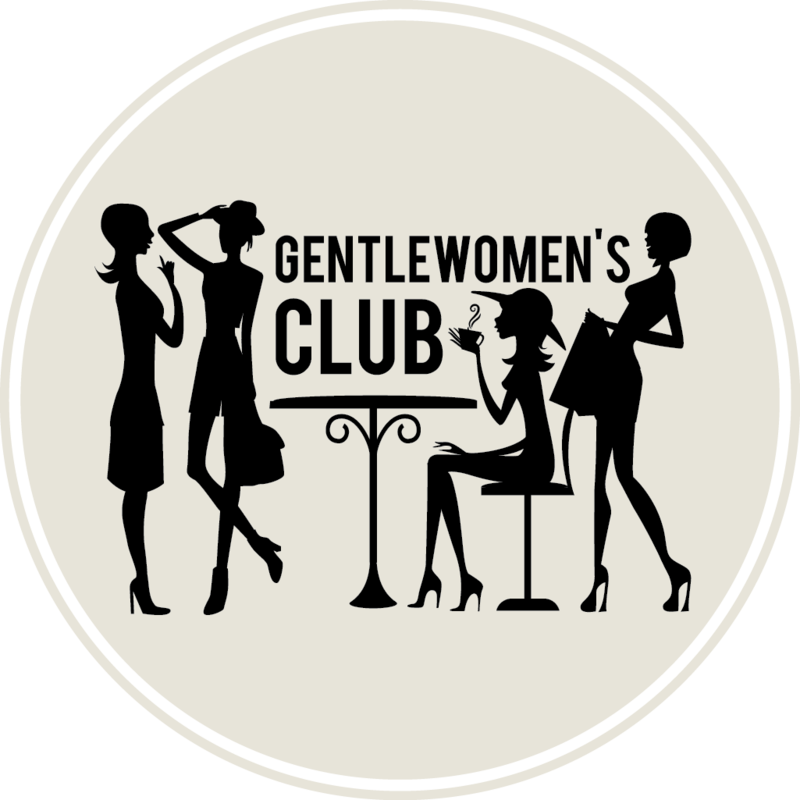 I was doing that through the Gentlewomen’s Club, she through ImproBubble, a project she founded to get people into improvisation theatre to help them be creative, connect, listen and grow, as well as perform. She was very excited about doing an improv workshop for GWC, so we put it together for last night. And what a beautiful night it was. 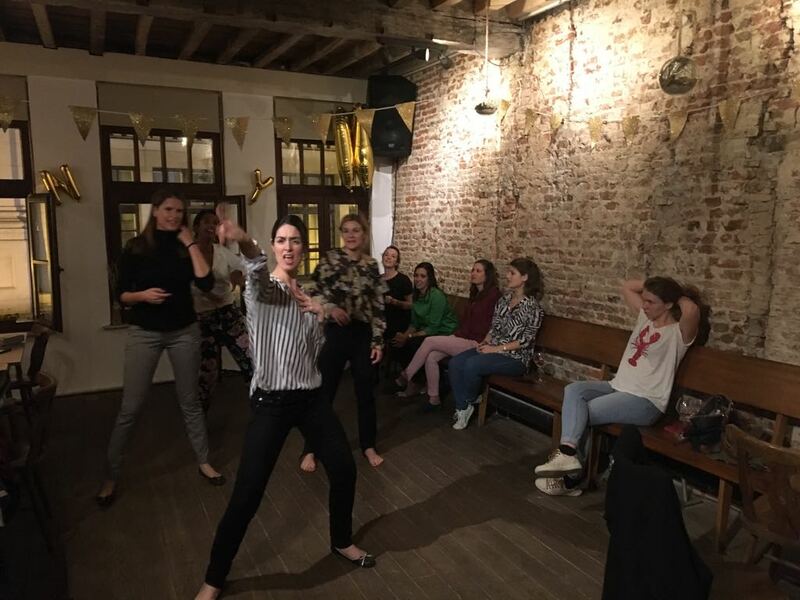 Our members who took part were so beautifully open and fun and willing to learn and connect, that Kelly’s exercises were very much embraced with open arms and a big smile. We shared our fears and concerns, we played, we danced, we laughed, we build on each other’s ideas, we had a lot of fun. And while doing that, we learnt new tricks for judging less and building more meaningful conversations and relations with other people. If you haven’t heard about the power of “yes, and”, try using it instead of “yes, but” and see what happens. A big thanks goes to Kelly for leading this wonderful workshop and introducing us to the world of improvisation. Another big thanks go to our members for their commitment to improving themselves and helping others in the process. Till our next event, keep close! It will be a full on autumn!